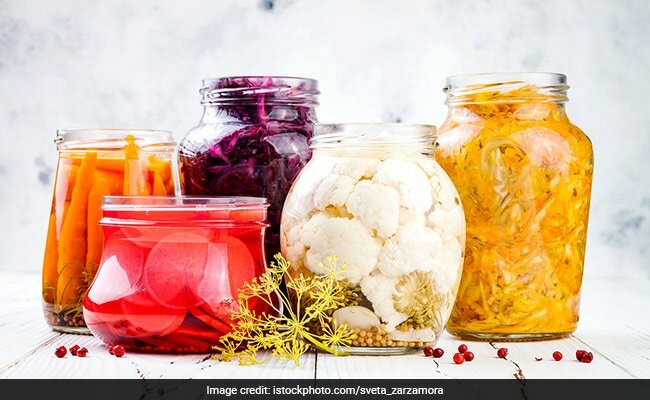 These homemade fermented probiotic drinks will help in balancing bacteria in your gut. These fermented probiotic drinks can be easily prepared at home. 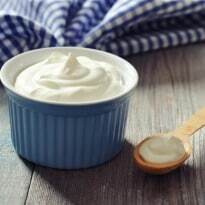 Probiotics are considered important to maintain the health of your gut. It is important to maintain a balance of bacteria in the gut as it affects body's immunity and hormonal balance. Probiotics are those live bacteria which are considered to be good for health, especially the body's digestive system. The human body contains both good and bad bacteria. The body needs more good bacteria in order to keep the gut healthy. Adding more probiotics can be helpful in making your digestive system work effectively. Sauerkraut is a German dish which can be made from pickled cabbage. 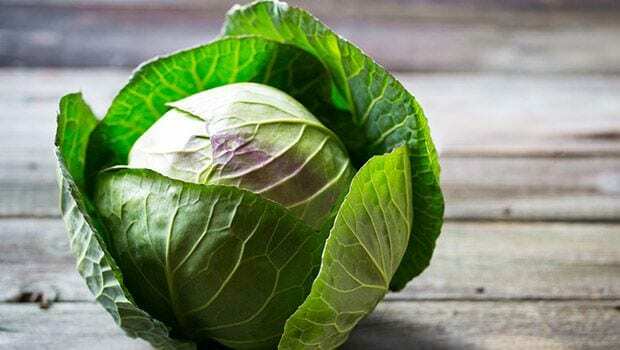 The dish is made by cutting cabbage finely and fermenting it with the help of lactic acid. Not only does the dish have a long shelf life, it also has distinct sour flavour to it. The dish is easy to prepare at home and is a great wat to add probiotics in your diet. 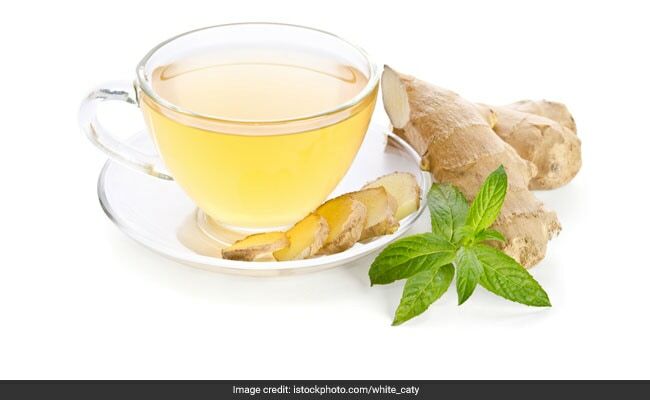 Homemade ginger ale is another drink which can be included in your diet to meet the requirement of probiotics. You will need 8 cups filtered water, 1-2 inch piece of fresh ginger root minced, 1/2 tbsp sugar, 1/2 tsp tea salt or Himalayan salt and 1/2 cup fresh lemon juice. Add minced ginger root, sugar and salt in 3 cups of water in a sauce pan and bring to a boil. Simmer the mixture for around 5 minutes for the sugar to dissolve. Slowly, the solution will start to smell like ginger. Remove from heat and add cool water after the solution reaches room temperature. Add fresh lemon juice and transfer the solution to a glass jar with air-tight lid. Stir well. For carbonation, leave the solution for 2-3 days. Transfer to a refrigerator and stir will before drinking. Just like sauerkraut, kvass is another fermented drink which is rich in probiotics that are essential for gut health. It has medicinal properties and also brings an improvement in the digestion process. Made from beetroots, one glass of kvass is loaded with nutrients. It is a great tonic for blood and cleanses the liver. It can be helpful in treating kidney stones as well. 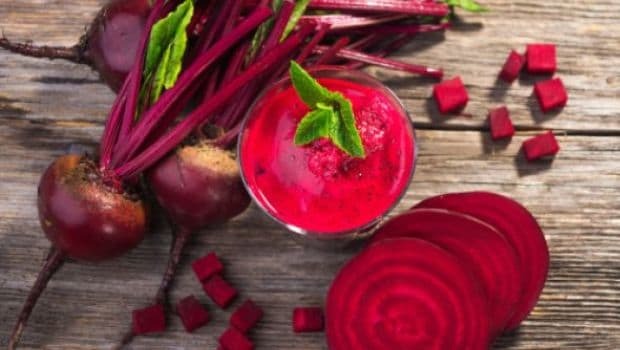 To prepare kvass at home, you need around 2 to 4 beetroots, 1/4 cup of juice from sauerkraut, 1 tbsp of sea salt or Himalayan salt and filtered water. Peel beetroot and chop (don't grate) it into small cubes. Add sauerkraut juice and salt. You can avoid sauerkraut juice and add 1/2 tbsp of salt. This will take longer to ferment. Add filtered water into a jar and cover it with a towel. Leave it in room temperature for around 2 days and then move to refrigerator. You can have the drink daily. Kombucha is a kind of green tea which is made by fermenting tea using the process of symbiotic culture of bacteria and yeast (SCOBY). Secondary fermentation of kombucha can be done by adding organic juice for natural carbonation. Homemade kombucha is a good way to add probiotics in your diet. While kombucha green tea is available in the market, you can make your own homemade version too. All you need is unchlorinated water, sugar, tea bags or loose tea, distilled white vinegar, and active kombucha SCOBY. 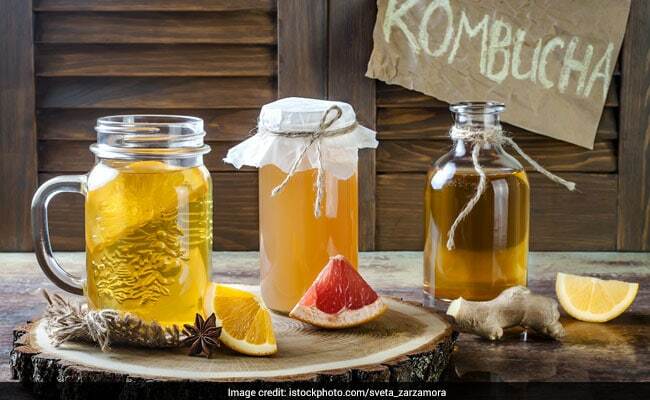 To make kombucha, add sugar and hot water in a glass jar and stir until sugar dissolves. Taking hot (but not boiling water). Add tea into the water. Cool the mixture and let it stay for around 15 minutes. Strain tea from the liquid and add distilled white vinegar followed by active kombucha SCOBY. 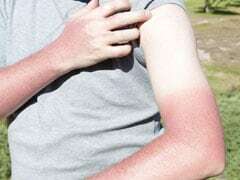 Cover the jar tightly with a towel and allow the mixture to sit for 7-30 days away from the sun. For consuming, pour kombucha from the top of the jar and drink as your daily dose of probiotics. Water kefir is another probiotic beverage which is prepared from the grains of water kefir. Water kefir grains can be either bought from grocery stores or can be ordered on online grocery stores. Water kefir can be made by fermenting water kefir grains in a sugar and water solution. The good bacteria in water kefir consume the sugar to create probiotics and enzymes. Once the fermentation is done secondarily, it results in fizzy probiotic drink. All you need is hydrated water kefir grains, 1/2 cup sugar and filtered water. Dissolve sugar in a glass jar filled with hot water. Once the sugar is dissolved, add some cool filtered water to it. Add hydrated water kefir grains and cover with a towel. After 48 hours, strain the grains through a non-metal strainer. Strain twice to strain properly. Restart the whole process by adding more sugar, cool water and some kefir grains. To carbonate water kefir, add some fruit juice like pomegranate grape or cherry. Cover the jar with an airtight lid and let it stay for at least 3 days before refrigerating. This ensures proper fermentation.